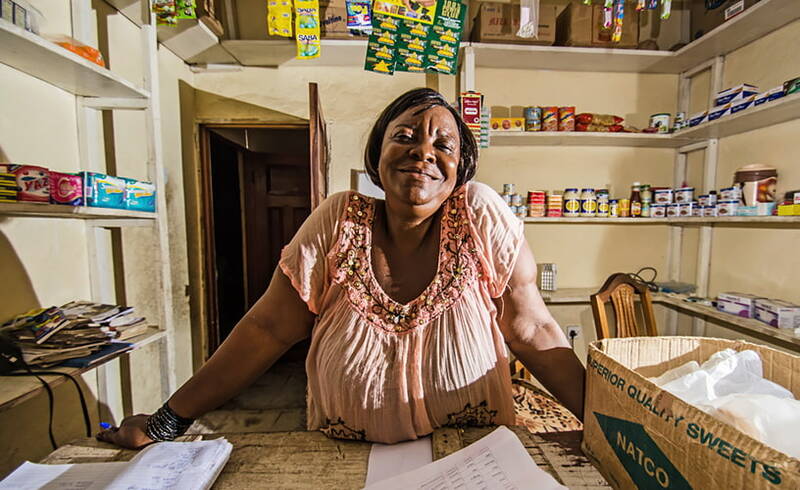 The African Foundation for Development developed a national network of women entrepreneurs, the first of its kind in Sierra Leone. This network specifically targeted the “missing middle” of small and growing businesses that create local employment opportunities. The network was particularly important in supporting entrepreneurs and communities during the Ebola outbreak in 2014-2016.